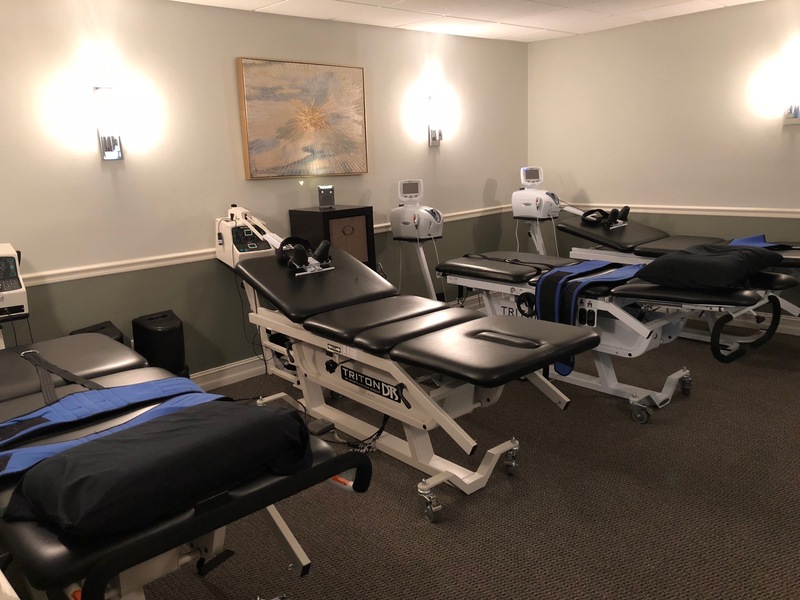 DTS Therapy treatments are one of the most gentle and comfortable therapies available.The Chiropractic care treatments by Chiropractor Michael Cohen of Cohen of Chiropractic and Wellness utilize equipment with proven safety and efficacy. Most Chiropractic patients report a mild sense of stretch on their neck, back or hips, and often fall asleep during treatment sessions. Though each patient is different and no Chiropractor can guarantee success, the clinical results of this type of therapy have been effective in over 75% of patients treated.The common problems behind the majority of back conditions are damaged discs and poor spinal muscle control. Our treatment program address both of these core problems. Although it is always difficult to predict the future, our experience is that most patients do find long-term relief or effective management of their pain when they complete the entire program of treatments. Regular home exercise and periodic visits to our office will help maintain your spinal health and reduce the probability of re-occurrence. As with any comprehensive rehabilitation program your continued home care exercises and discretion in some daily activities is essential to your long-term relief. DTS Therapy is a comprehensive program of the newest traction techniques and targeted "core" stabilization exercise with biofeedback. In addition, we provide other complementary treatments that have proven effectiveness in back care. It is this multidimensional approach that makes Cohen Chiropractic & Wellness' overall treatment program so effective. "DTS Spinal Decompression Therapy. (2005). [Brochure]"